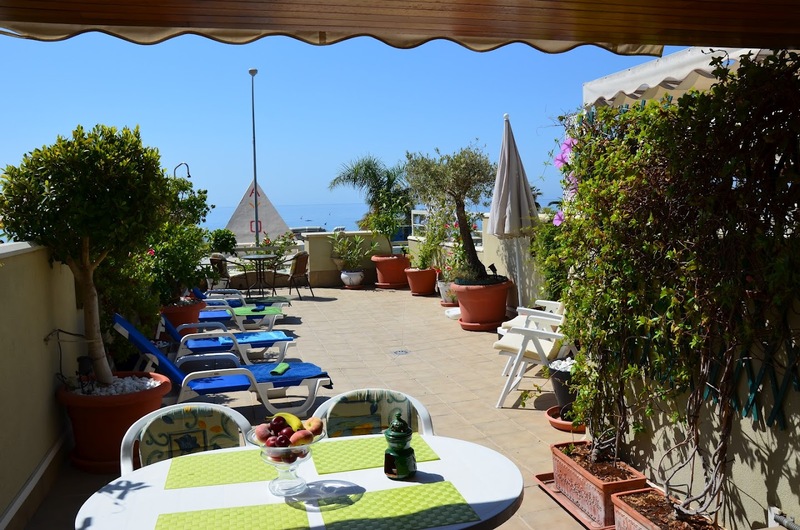 2 Bed/2 bath Penthouse apartment with wonderful views and less than 5 minutes walk to the beach at Cabopino,Marbella - also 10 minutes stroll Cabopino Marina with many nest restaurants and bars. 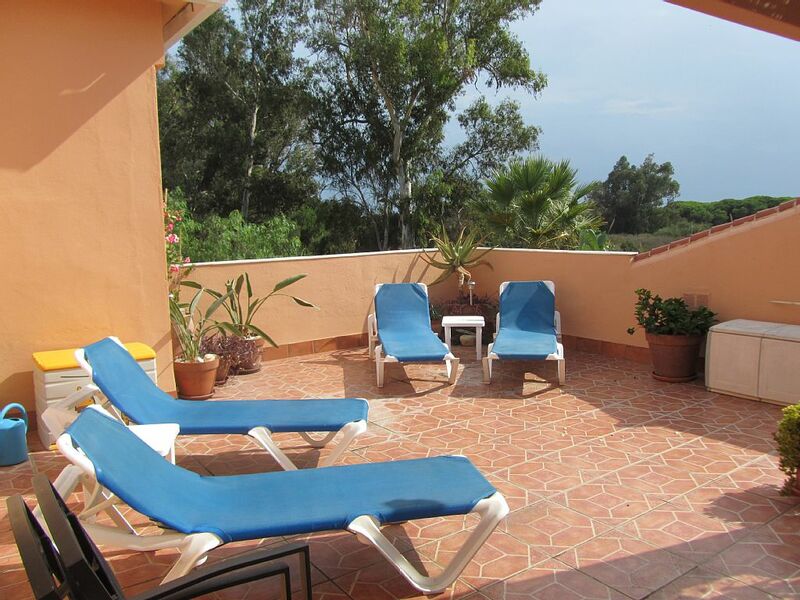 Front line Burriana beach apartment - 2 bed, 2 bathroom with stunning sea and mountain views. 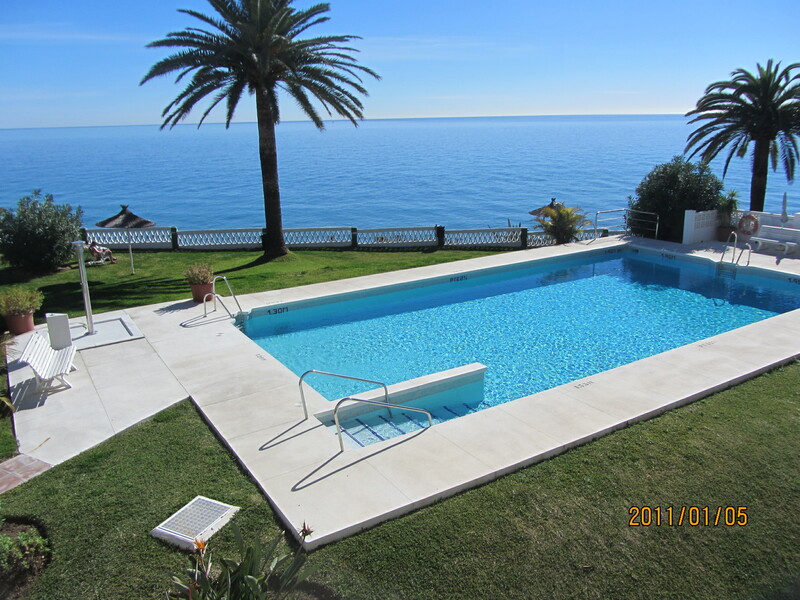 Nerja town centre in quiet location with stunning sea views and views to Balcon de Europa just a few minutes walk to beach. 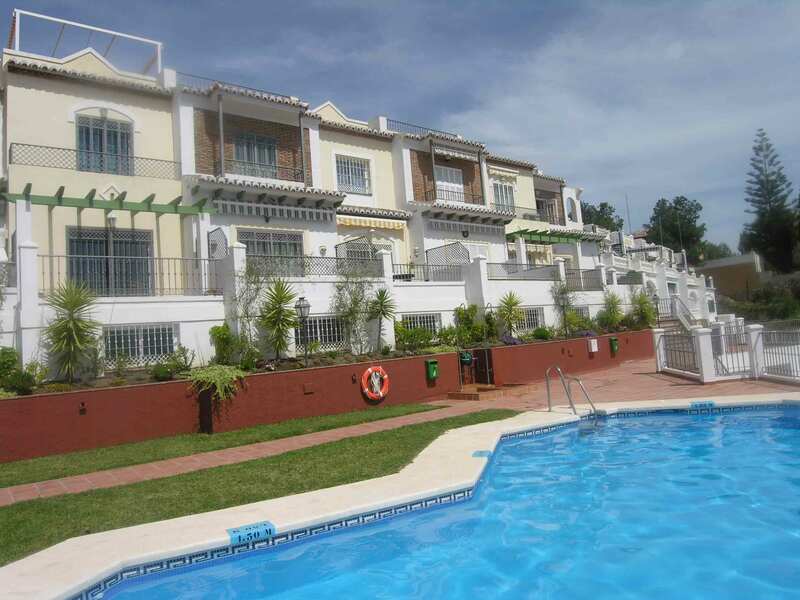 Jardines de Burriana Nerja-2 bedroom apartment short walk to Burriana Beach, Nerja, Spain.